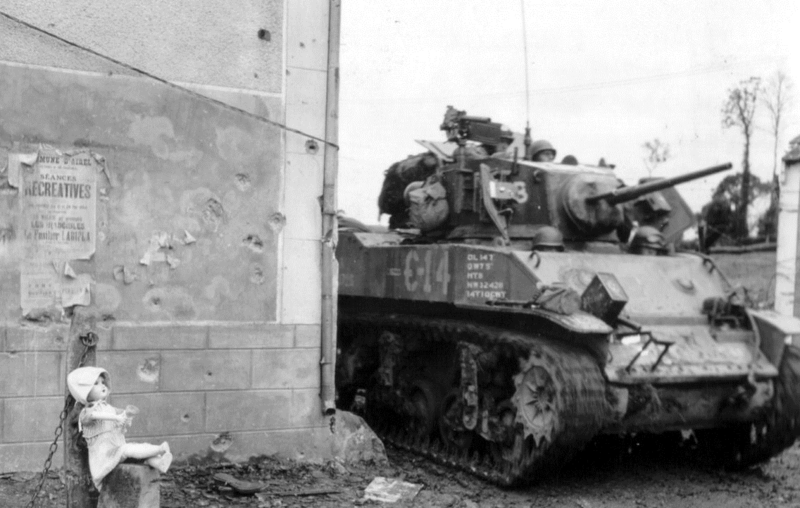 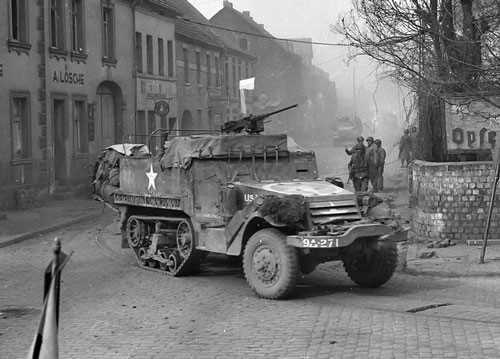 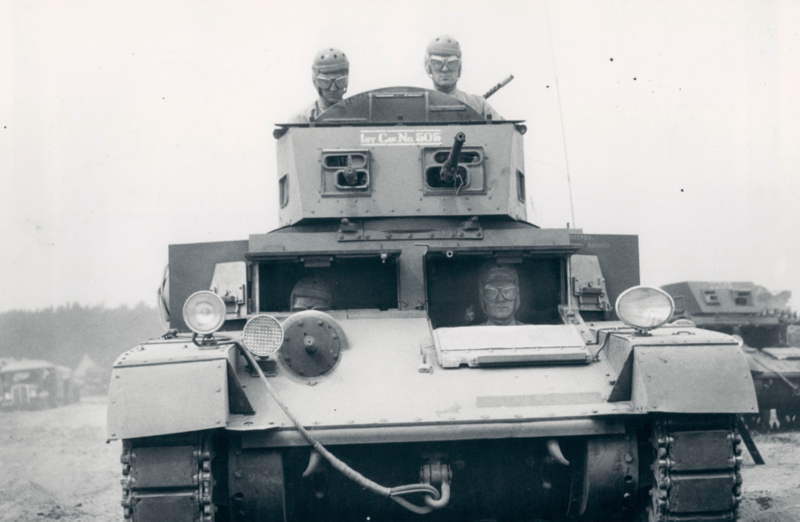 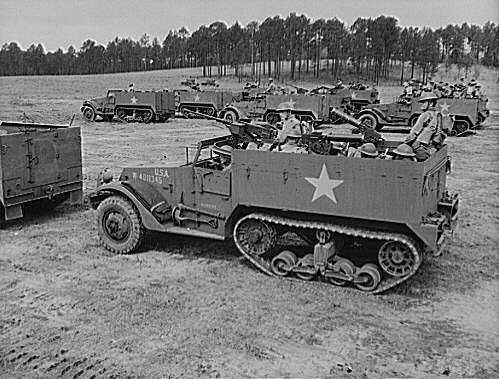 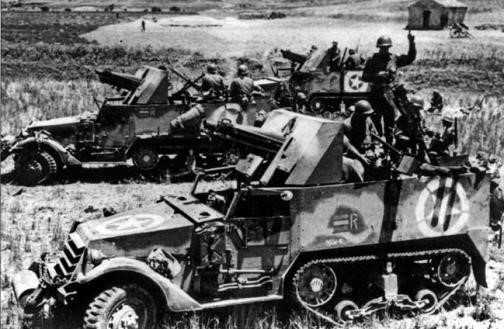 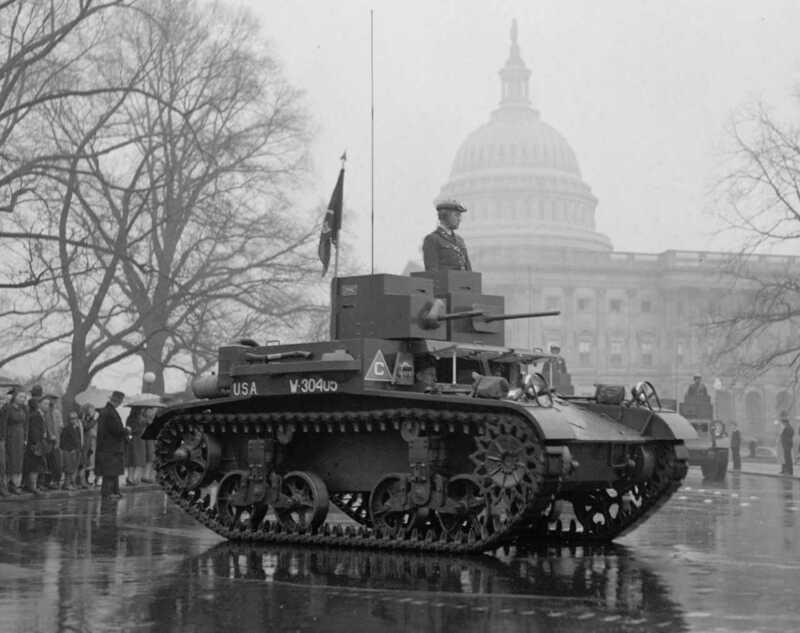 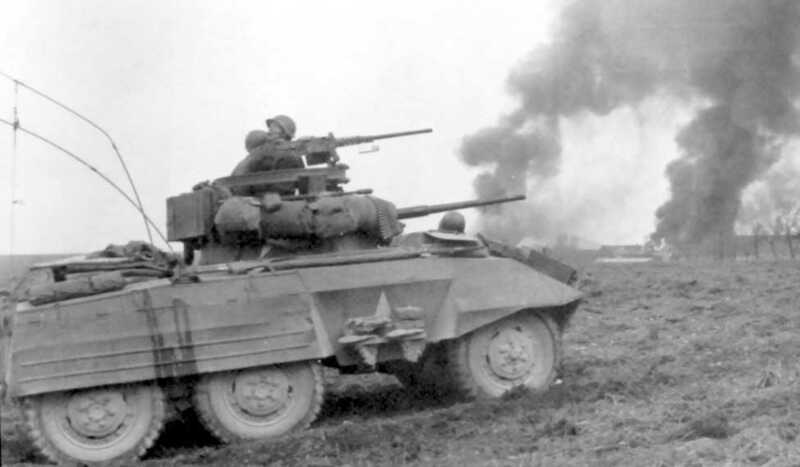 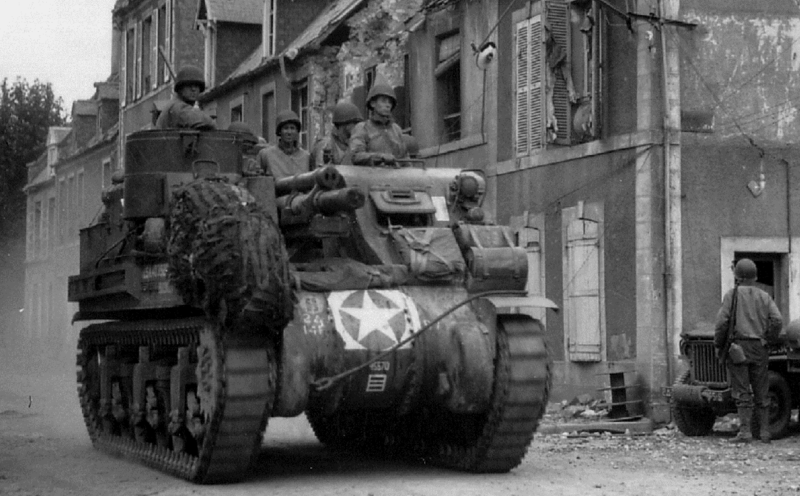 In 1920 the American Army decided to concentrate their efforts on the development of AFVs, in particular light tanks. 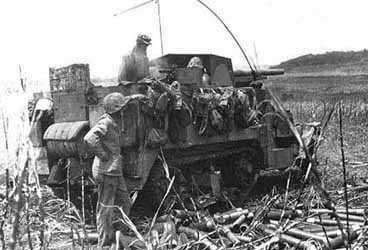 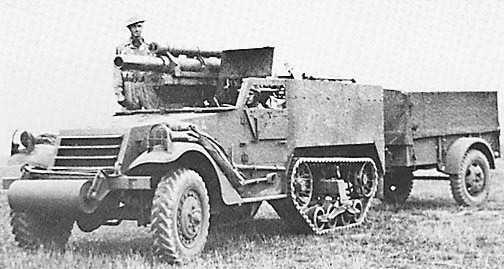 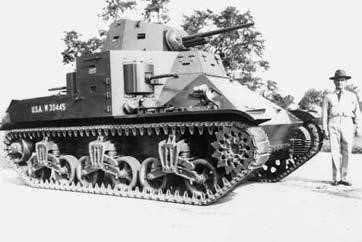 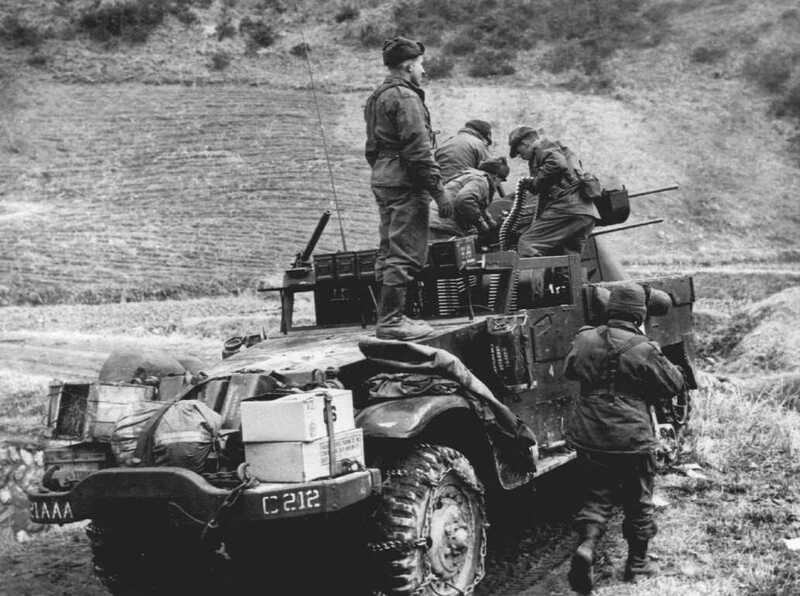 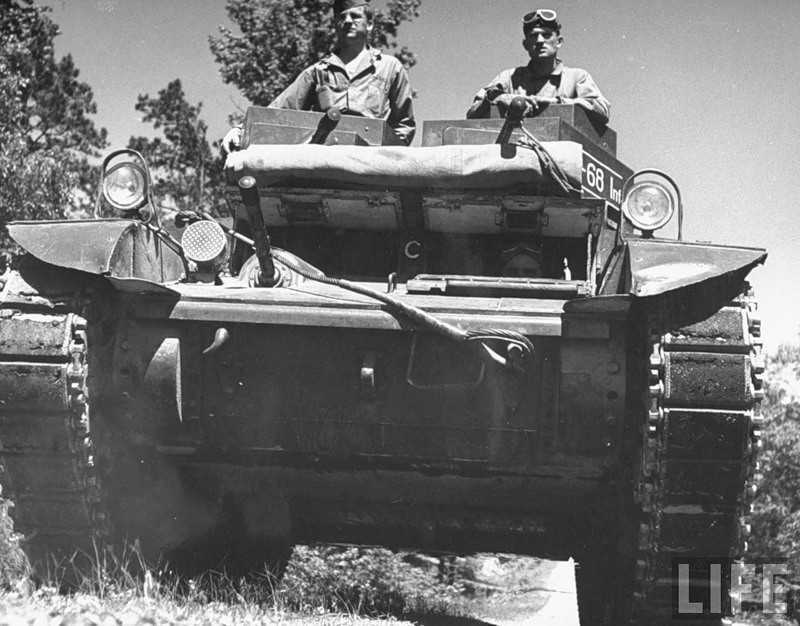 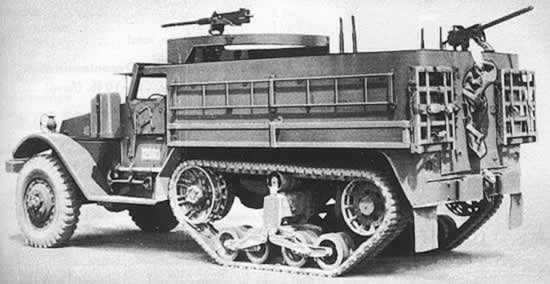 This was due mainly to money as light tanks were cheaper to make, but also a weight limit was set to keep the vehicles under 15 tons, and this was down to a bridge loading limit. 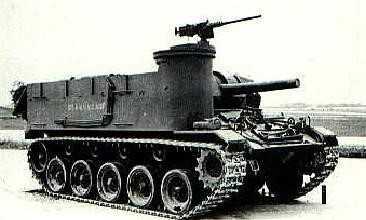 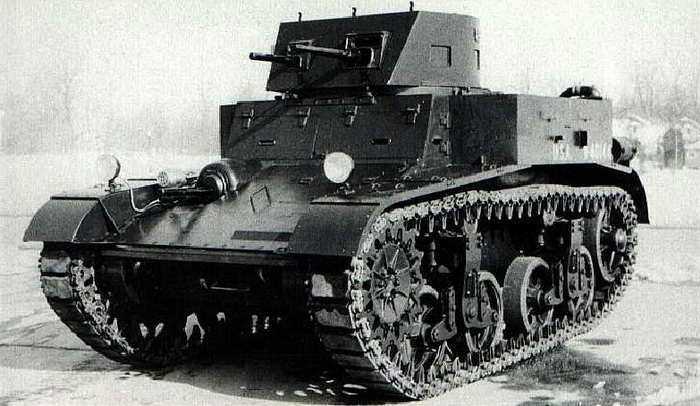 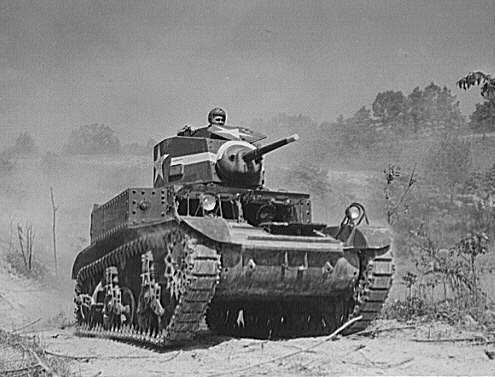 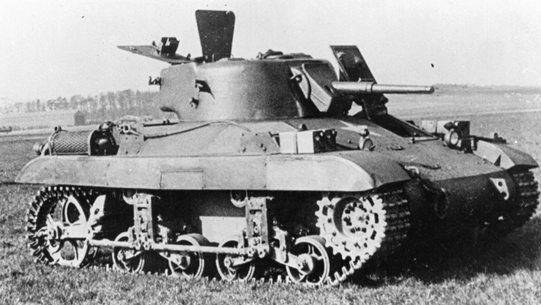 The medium class of tanks were first issued in 1939 and heavier models were introduced late in the war. 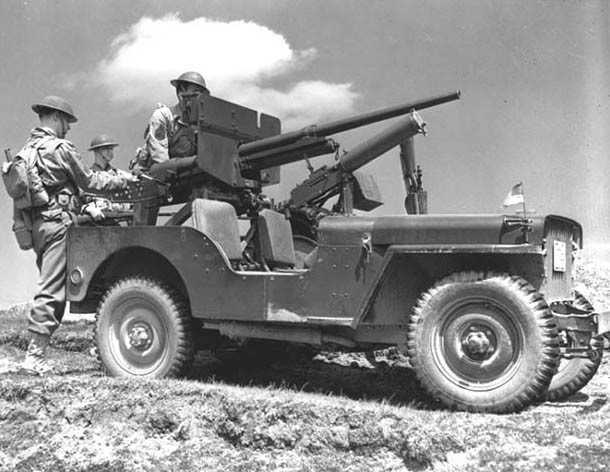 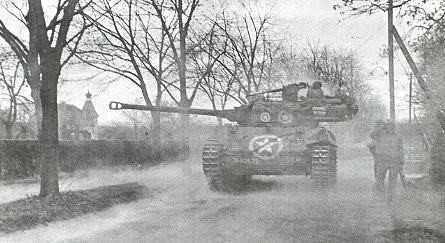 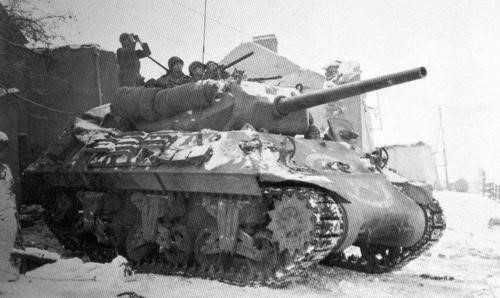 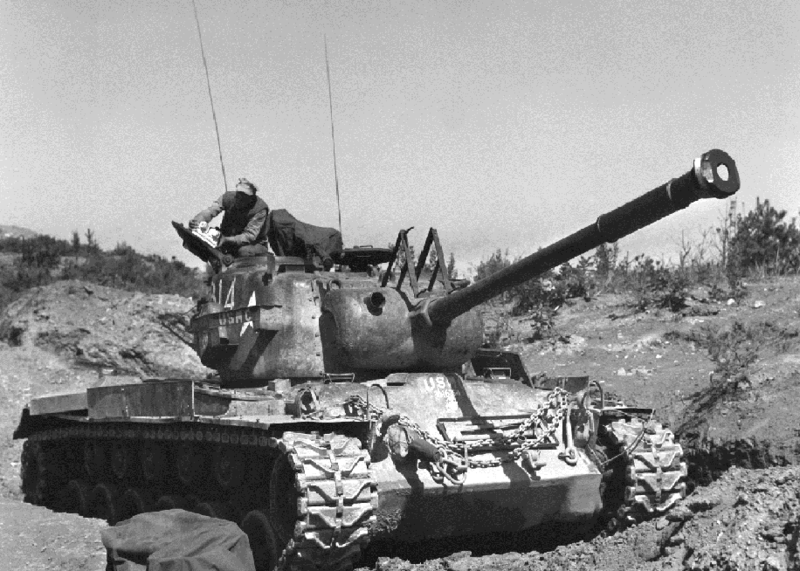 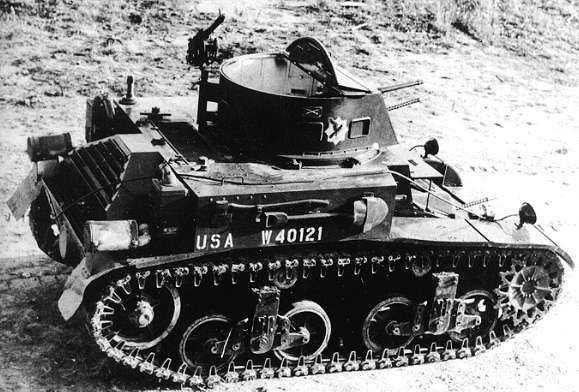 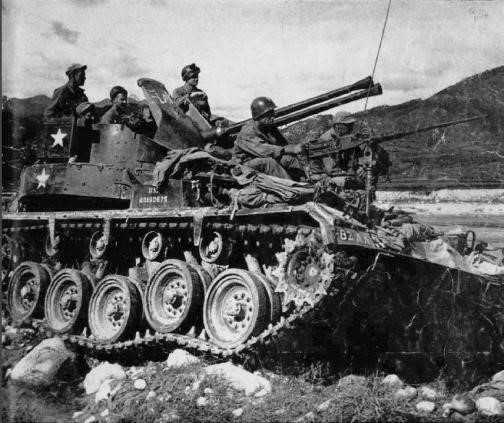 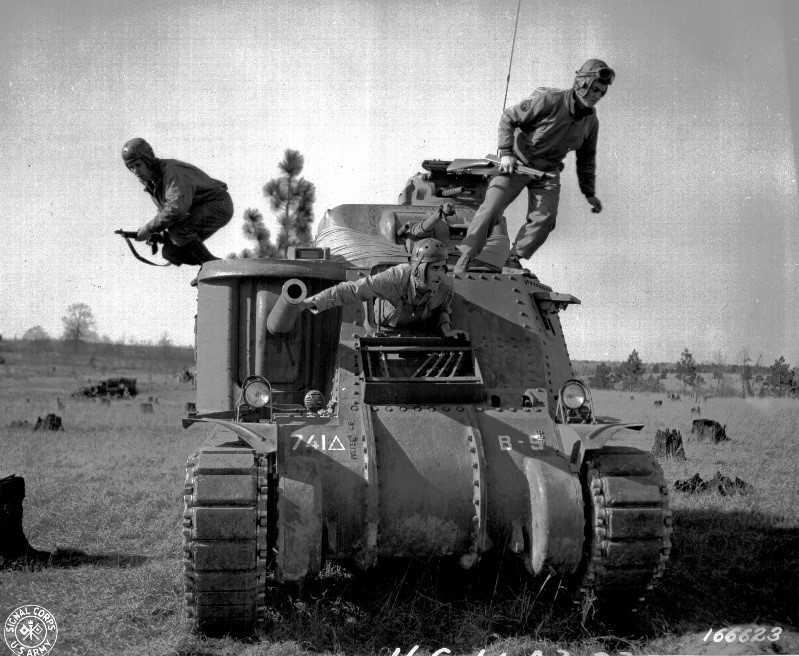 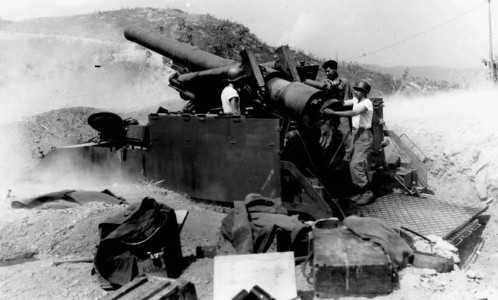 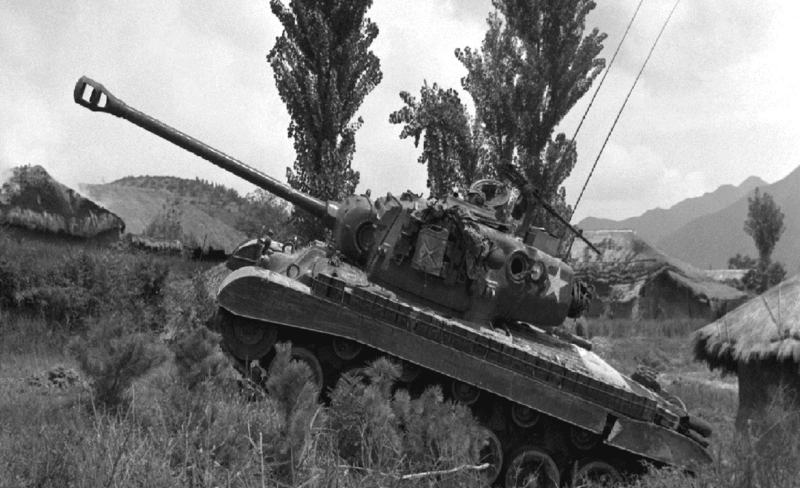 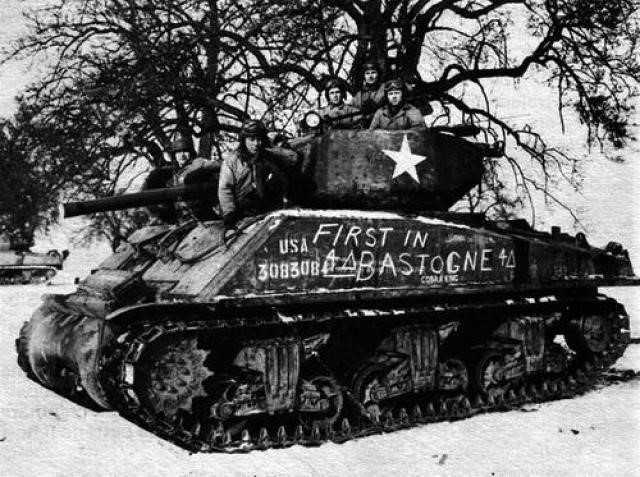 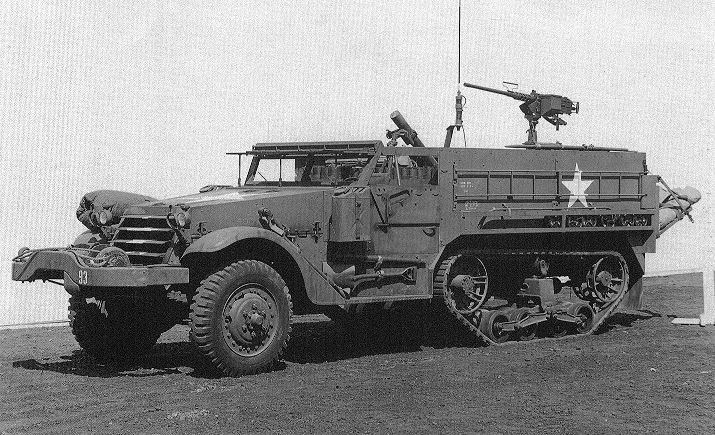 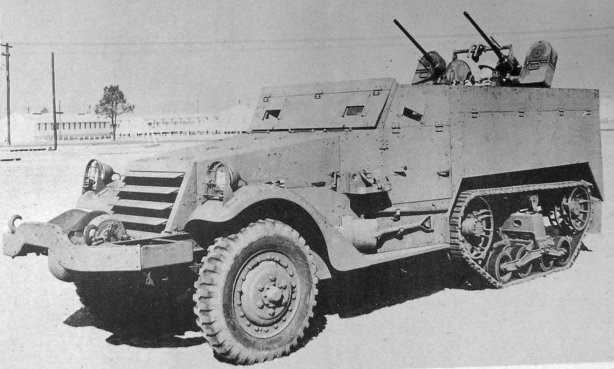 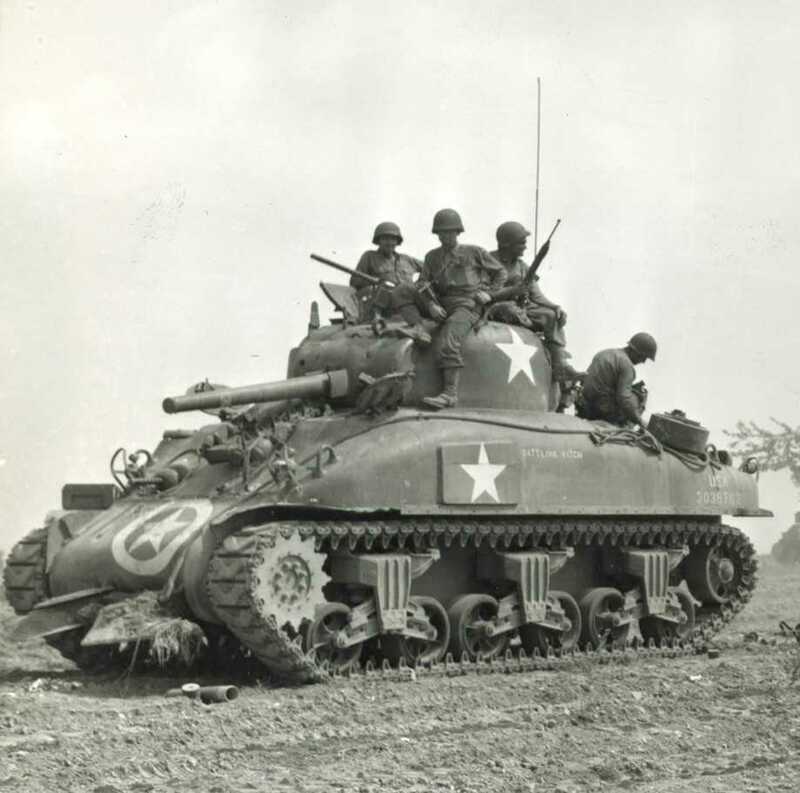 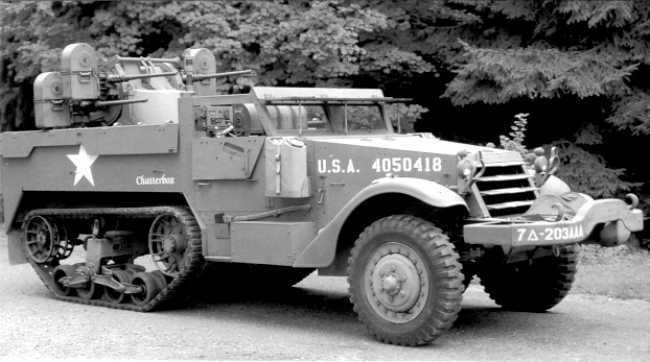 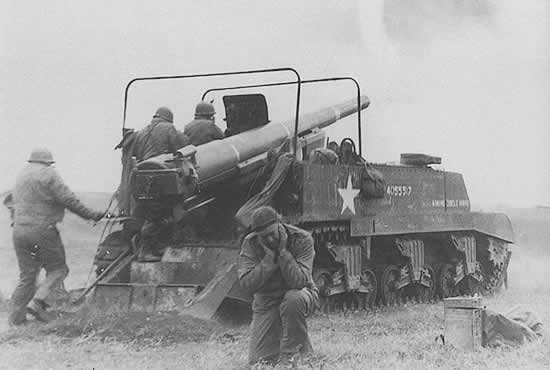 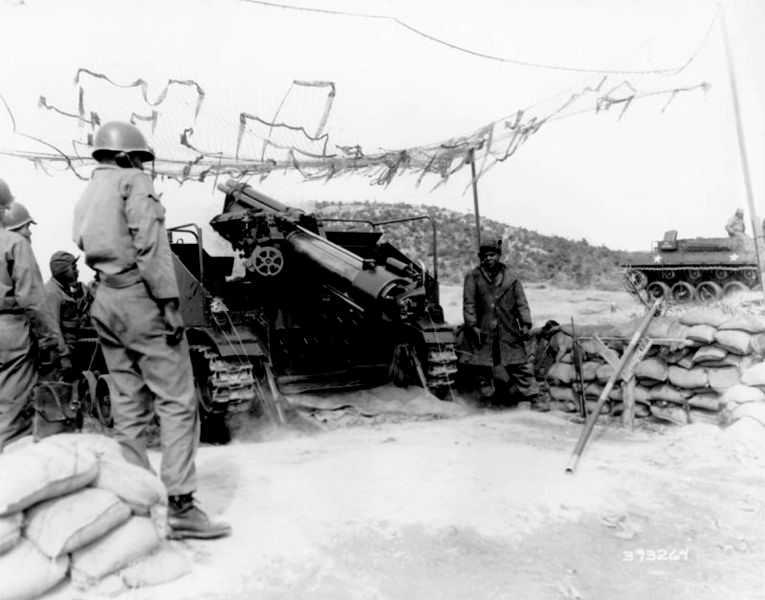 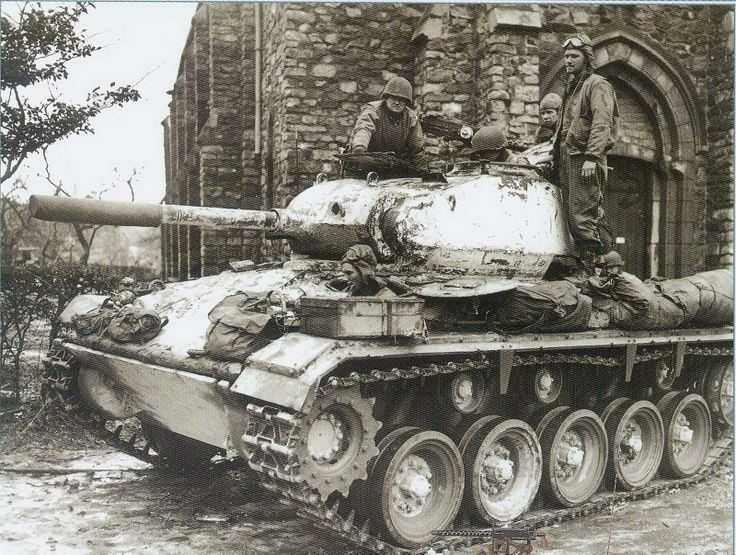 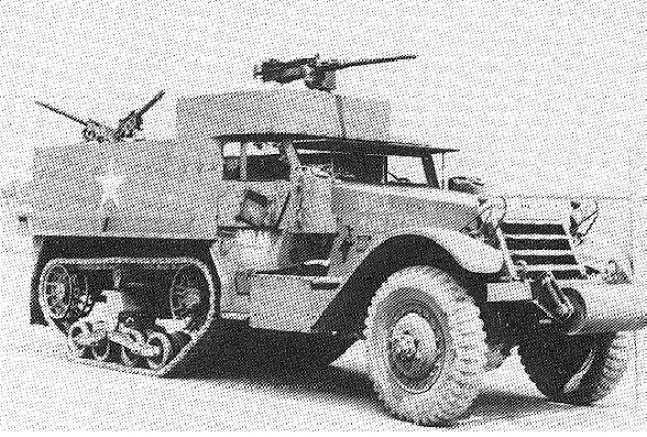 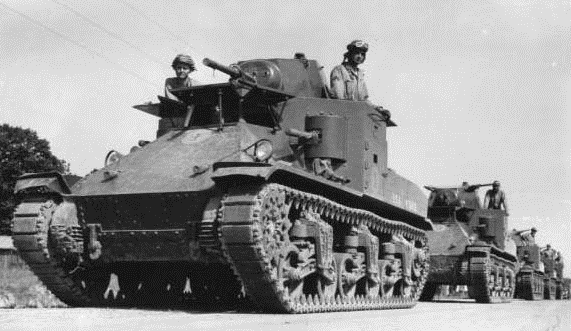 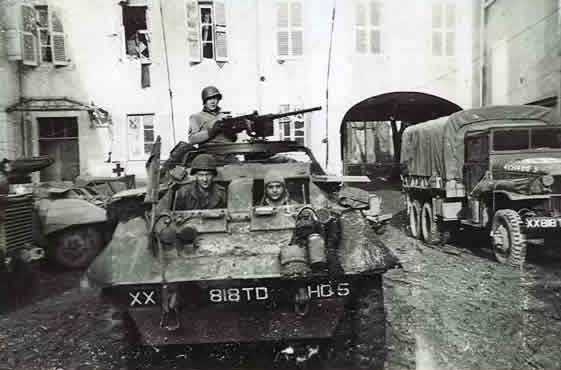 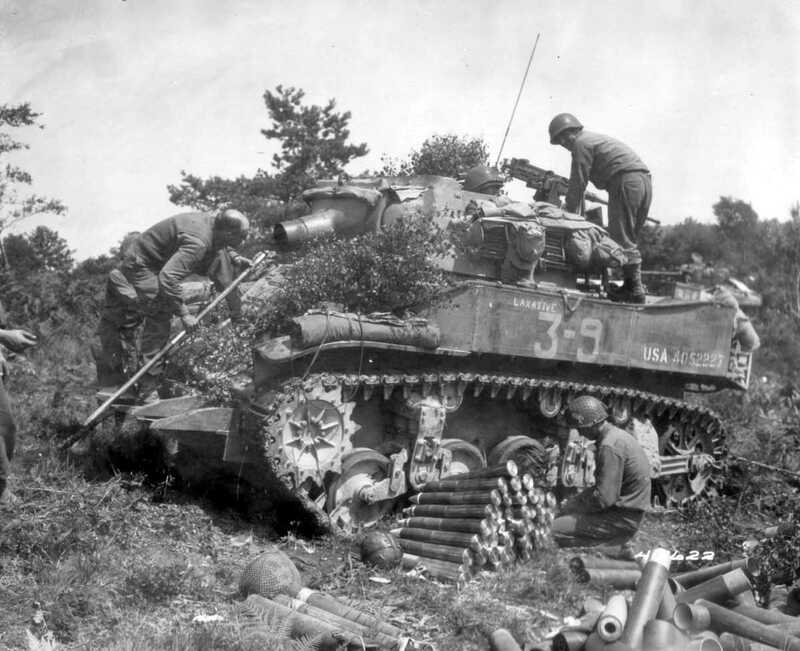 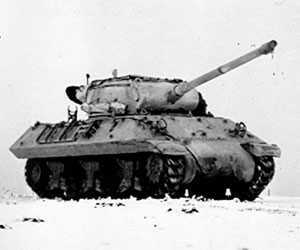 The US army also developed a number of tank destroyers, reconnaissance vehicles and halftracks. 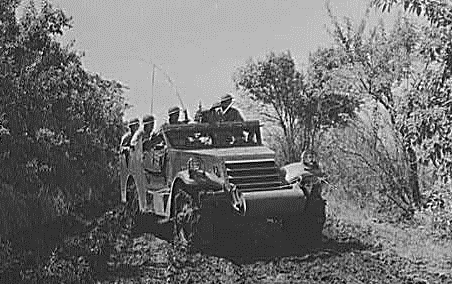 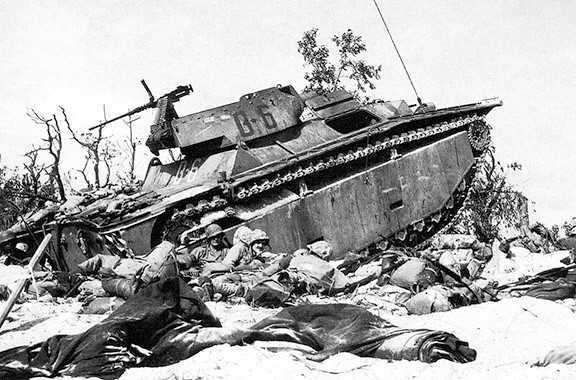 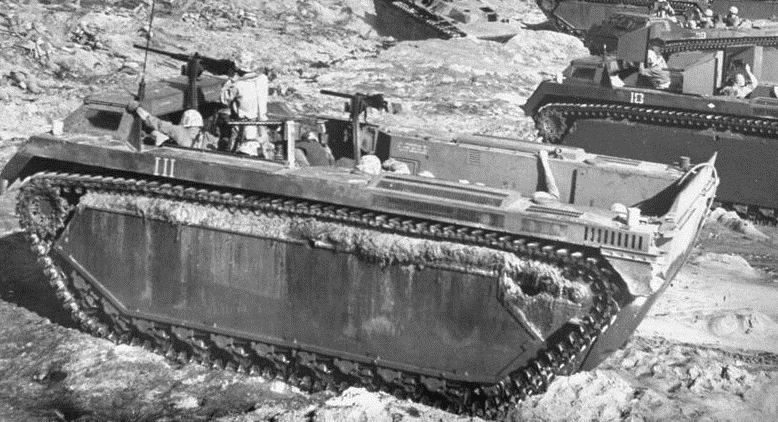 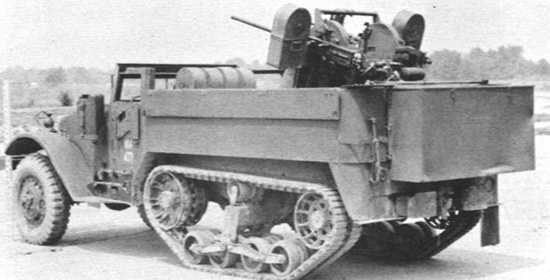 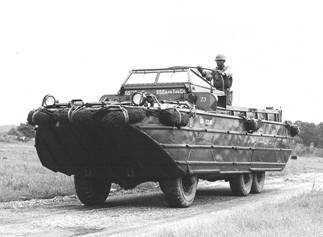 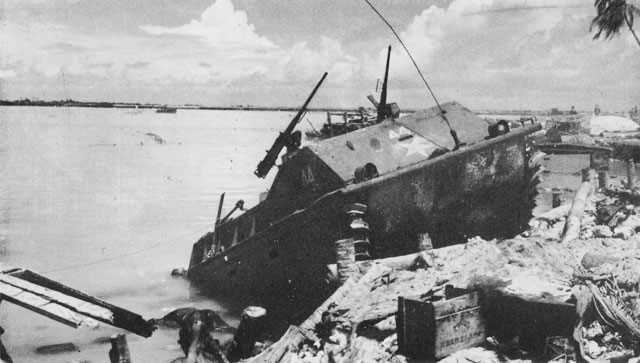 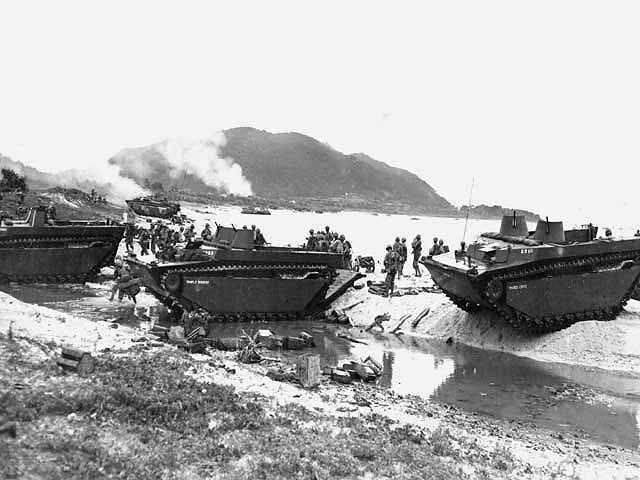 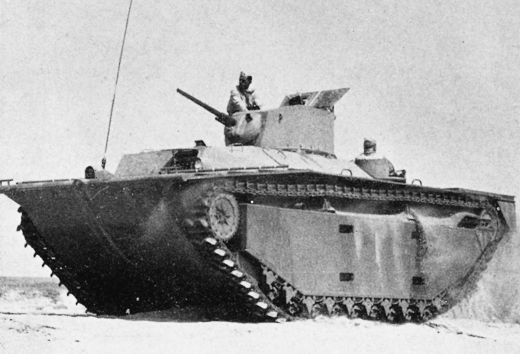 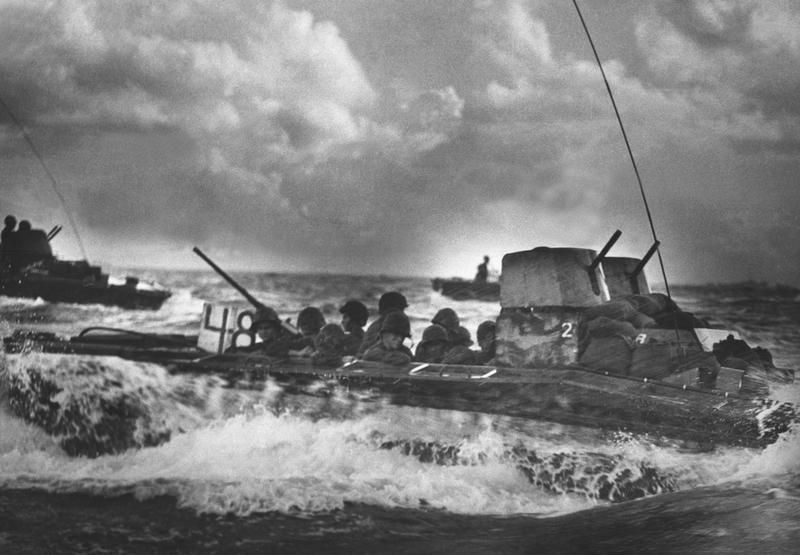 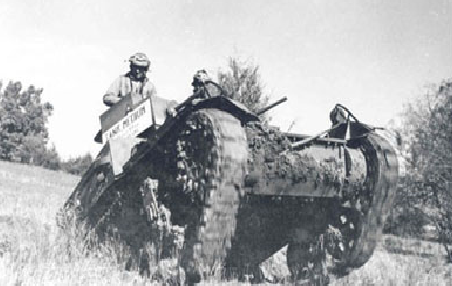 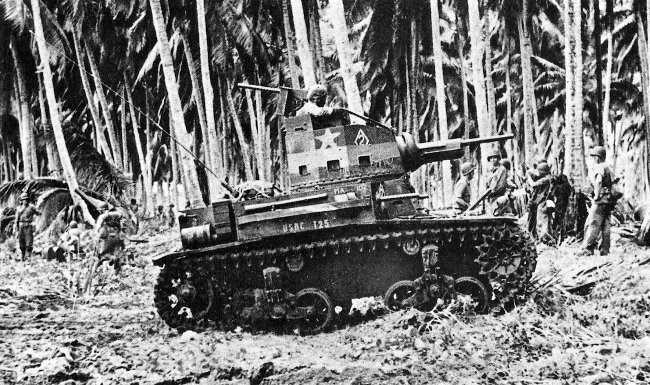 The US Marines developed a range of amphibious vehicles which included the Landing Vehicle Tracked (LVT).